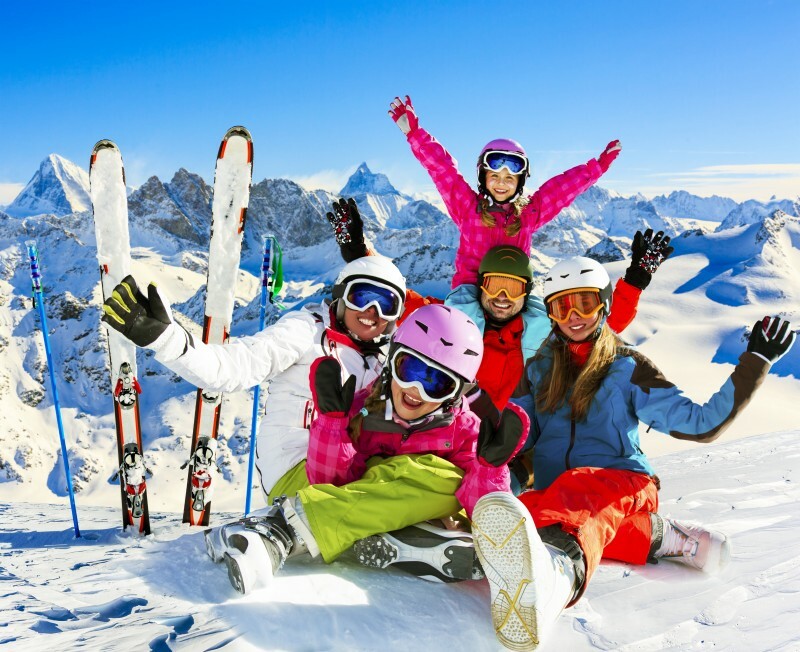 When is the best time to book your ski lessons? Depending what week you plan to go skiing, you may need to think about booking your ski lessons well in advance. We have used some of our data to show when customers typically book their lessons for various weeks of the winter. When it comes to February half term, private lessons start being booked as far as 1 year in advance, this means that by mid to late summer many of the good times slots are already booked up. The resort you are visiting can also make a difference, for example we still have morning availability in Meribel but not in La Plagne, this is fairly random so just book early! Typically bookings start rolling in after the first big snowfall in October, almost 3 months out. First off mornings are booked up but you still stand a good chance of finding an instructor last minute, you will just have less choice. For Easter the snow conditions are normally significantly better in the morning, therefore demand is high for these slots. If you are looking for morning lessons then we recommend booking these as early as possible. For afternoons you can book these last minute. Our data shows that the peak week for January bookings is from the 1st to the 7th of January, so beat the rush and book early in December. The last week of January is the peak booking week for February, apart from February half term mentioned above. So book early January to make sure you have a good selection of instructors to choose from. For early March you can book last minute, so anytime before February 15th and you will have a good chance at success, for late March make sure you book before the 10th of March, or earlier if you want to be guaranteed private lessons in the morning. Ultimately earlier is better, but some weeks matter more than others, knowing the dates of the main peak weeks can help you avoid disappointment, you can check by doing a simple Google search or asking a ski school/chalet company which weeks they expect to be busy/quiet. Click HERE to check the availability of the instructors for your dates.